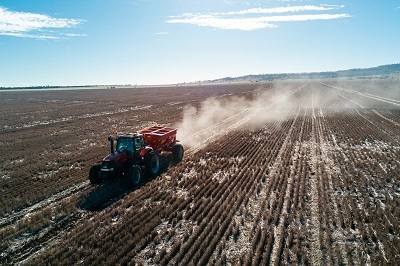 AMPS is always keen to adapt to their clients requirements and so farmers can pick up fertiliser or seed in their own trucks or have it delivered by the semi load. There is an onsite liquid fertiliser manufacturing plant. Liquid can be delivered in 1000 litre shuttles or in an AMPS tanker for pumping into on farm storage. AMPS has a general delivery service at no extra charge.